Are you in search of a job? Many college students often have a part time job. These jobs are generally on or even off campus. Some require little to no experience, and many students often find themselves doing homework. Who doesn’t like to get paid just to study? 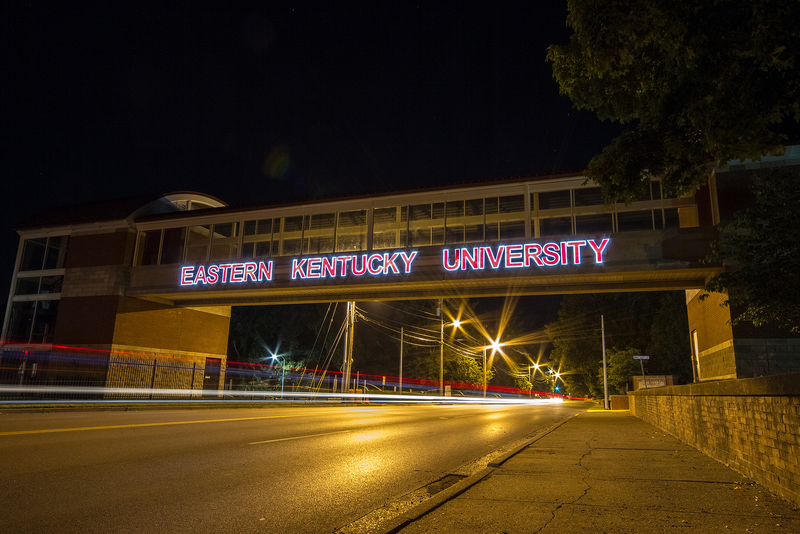 Below are some of the jobs that you can find and apply for at Eastern Kentucky University. Students who apply and get this job will be asked to provide basic upkeep and maintenance of all computer labs. Students will be working and operating equipment at the checkout desk. Students will also work with the IT professionals to resolve any issues and to assist wherever needed. Are you good at math or statistics? This is for those who are already looking to learn and even work in the field of mathematics. Students will be required to attend training each semester that they are working for the math department. Training is usually held with other assistants. All lab assistants will assist the department of mathematics and statistics. The Department of Art and Design wants a creative mind like yourself! This job requires studio assistants to work for at least four hours a week. All tasks will include (but of course is not limited to) the maintenance of various studio spaces, the organization of supplies, and keeping up with the inventory. Are you ready to give back and get paid to do so? the Kentucky Students for Disaster and Readiness and Resiliency Corps is looking for you! Students will be assigned to various government agencies who specialize with disasters. Students will also be able to volunteer and provide and impact the outer campus community. They are a part of AmeriCorps. Do you have notes that you have kept from previous semesters or are you good at taking notes? Want to get paid to do so? Take notes with OneClass and get paid while you go to class. When you take Notes with OneClass, you not only earn but also get better at studying and focusing during your lectures. Become a Notetaker today. Do you want to give back to your community? The Dominion Senior Living Facility provides students the opportunity to work with the elderly. Students will be able to assist nurses, provide entertainment for those living the facility, and building a long-lasting relationship with others. Learn more on their website today! This office specializes in providing the campus with a greener experience. Students who want to volunteer can volunteer as assistants in the office or in other partnership programs. Volunteers can learn more information at fairs, emailing the office, or by stopping by the office to sign up for days and times that you are available to give back to your campus community. Let’s go green.